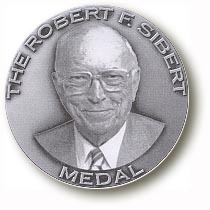 Congratulations go to Cathy who was appointed to the ALA/ALSC 2014 Robert F Sibert Information Book Award Committee. 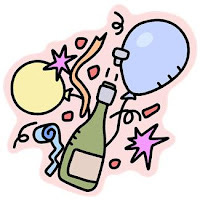 As many of you know, all work done with ALSC book & media award committees are hush, hush. Committee members are sworn to secrecy about which books are under consideration. So, Cathy has decided not to review any new titles during this exciting year. We are pleased to announce that Louise will take over reviewing 2013 titles for the year. Cathy will turn her attention to nonfiction books from the past including titles you may have missed, books that you may have forgotten about, and nonfiction books that pair well with fiction titles. You may also see some compilation lists to help you with collection development in your libraries and classrooms. 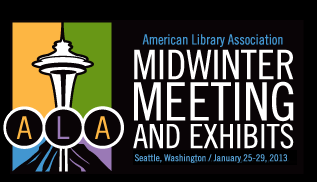 Both of us will attend the ALA Midwinter Conference in Seattle later this month. 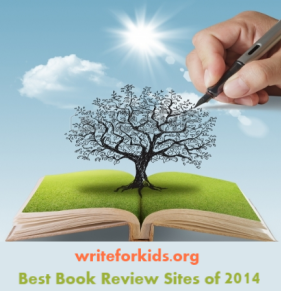 We look forward to returning to our blog energized and ready to share our thoughts about the best nonfiction books for children. In the meantime, look for reviews of 2012 books we missed last year as well as our thoughts on evaluating nonfiction. Congratulations, Cathy! What an honor. Thanks, Melissa! It should be an exciting year. Yeah Cathy! Looking forward to seeing you guys in Seattle! Good luck with the boxes of books and all the reading ahead.